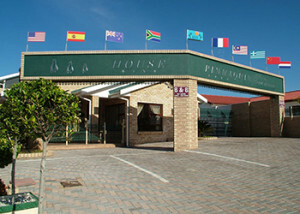 A short walk from the famous beaches, House Pinnaquin Guest House offers Four Star Bed and Breakfast Accommodation for up to eighteen people. 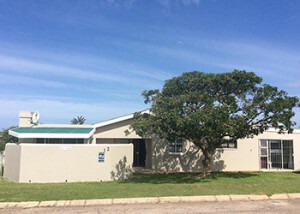 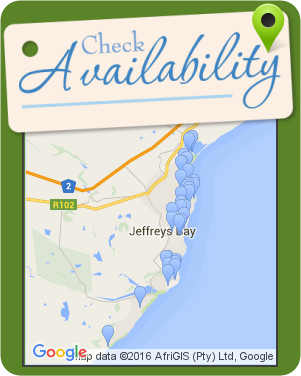 The Self Catering Flats are located close to the beach as well as within easy walking distance to convenience shops as well as the Jeffreys Bay Spar. 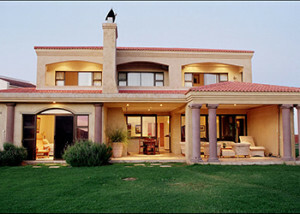 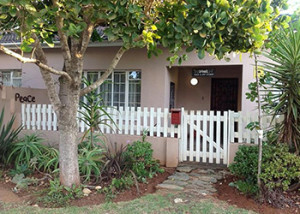 Onse Fontein is a self-catering house situated in the quiet suburb of C-View in Jeffrey’s Bay. 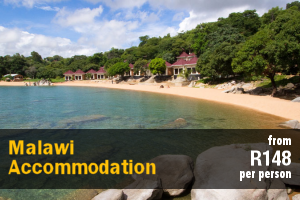 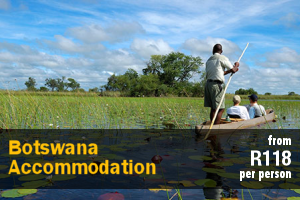 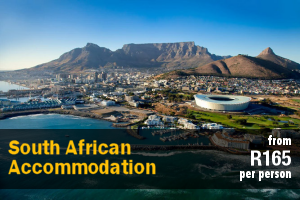 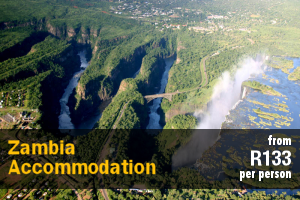 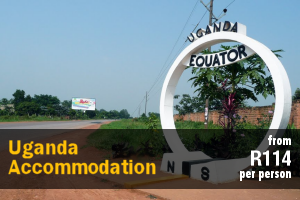 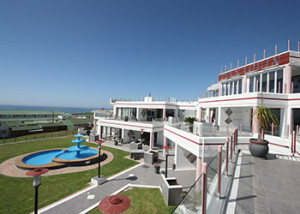 We offer ideal accommodation for family vacations. 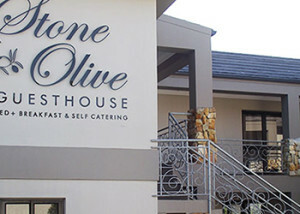 Stone Olive Guesthouse offers upmarket accommodation in a French Mediterranean style. 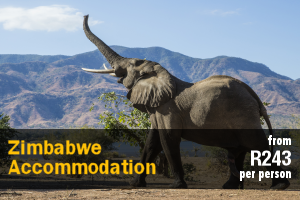 Our en-suite rooms have private entrances for your privacy. 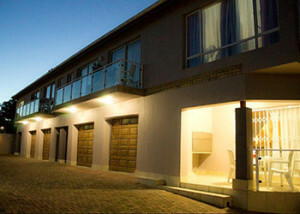 Jacaranda is a 2 bedroomed, self-catering ground floor flat in a secure complex in Jeffrey’s Bay. 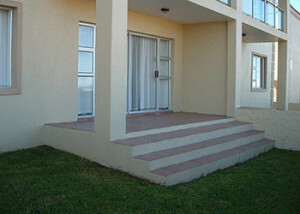 There is an carport in the complex available for this unit. 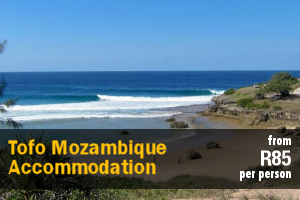 The Supertubes Guest house is situated right beside the beach, with 6 individually styled en-suite rooms – most of them overlooking the famous surfing spot called Supertubes. 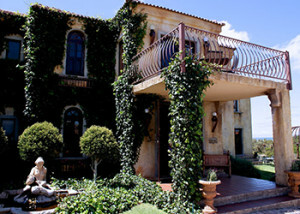 Dio Dell’Amore Guest House reflects the opulent elegance of Tuscany and is situated right on the shores of the Kabeljauws Mouth in Jeffrey’s Bay . 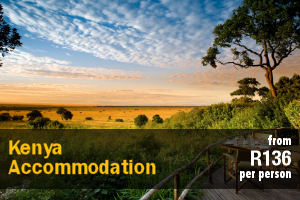 At Madiolyn we believe that luxury does not necessarily have to come with a price, but convenience and safety has its price and therefore our accommodation facilities are the best rated among our previous visitors.